In the past several years, Luc Besson‘s name attached to a movie usually meant two things: he didn’t direct it and it’s a cheesy action film. Since The Fifth Element in 1997, Besson has directed a few films, but he’s produced many more and it felt like the man who made Leon: The Professional and La Femme Nikita was just waiting for some inspiration. Maybe he was waiting for Aung San Suu Kyi. 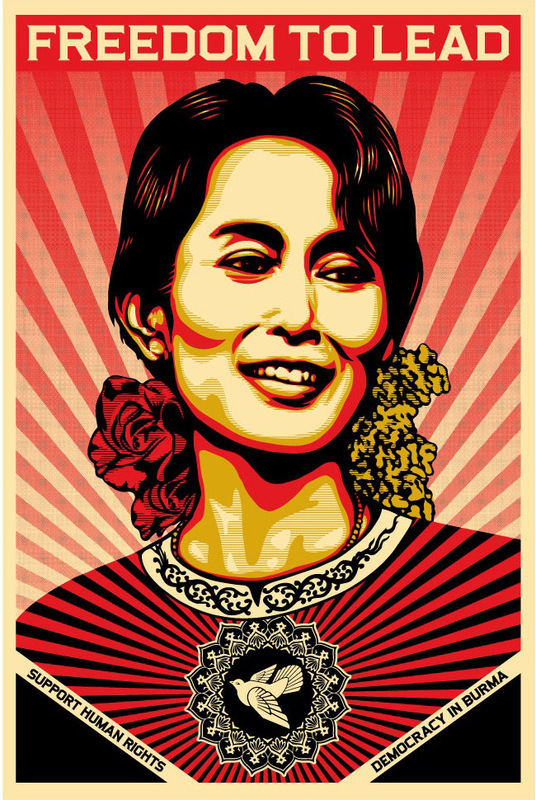 A Nobel Peace Prize Winner in 1991, Aung San Suu Kyi is the daughter of a Burmese General who was murdered in 1947, eventually leading to the military taking control of the country. Years later she left Burma to go to school but in 1988, after marrying a foreigner and having two sons in Oxford, she returned and immediately took her father’s place as the head of a pro-Democracy movement in the beautiful but violently oppressed country. Over twenty years and several terrible hardships later, she’s still struggling today. Throughout last year, we heard rumors of writer/producer/director Luc Besson going back to big sci-fi, but his latest directorial effort turned out to be something very different. Rather than returning to a genre in which he has already established a beachhead, Besson chose instead to chronicle the life of Burmese political activist Aung San Suu Kyi, with Michelle Yeoh in the lead role.